I am a computational social scientist working on machine learning curriculum at Google Cloud. Before that, I was an Assistant Professor at the Institute of Communication, Culture, Information and Technology at the University of Toronto. I received my PhD in sociology from the University of Wisconsin-Madison. My dissertation was the Machine-learning Protest Event Data System (MPEDS), a system which uses machine learning and natural language processing to create protest event data. My research has focused on how new and social media has changed social movement mobilization and political participation. I rely on large-scale data collections and computational tools in my research, with an emphasis on automated textual analysis and machine learning. More recently, I've been interested in issues of fairness, accountability, and transparency in sociotechnical systems, and am interested in ways we can work to eliminate algorithmic bias in data science practice, as well as integrate those considerations into data science education. I regularly teach workshops on data science and computational methods for social scientists. I co-founded the [now defunct] computational social science blog Bad Hessian. 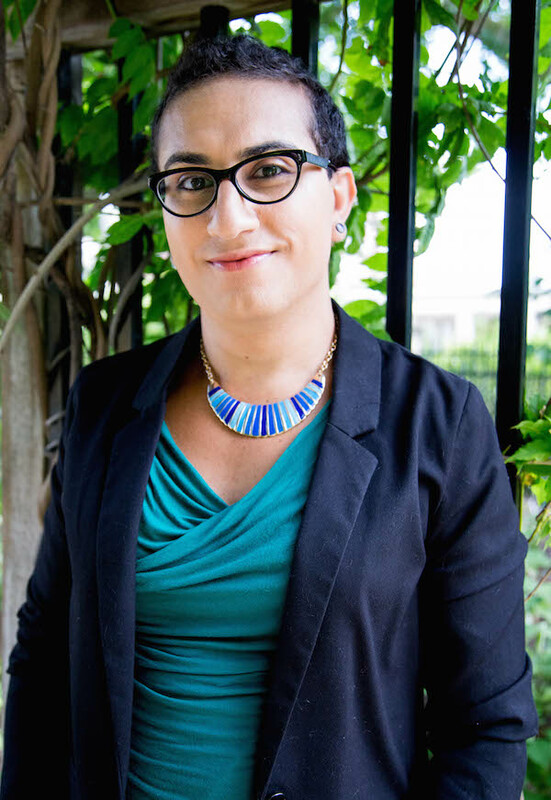 I am also an activist, working on issues of queer and transgender inclusion in sports and higher education, and access to transgender health care. All original work produced by Alex Hanna is licensed under a Creative Commons Attribution-NonCommercial-ShareAlike 3.0 Unported License, except in some cases of third-party publication. This site is designed with the Bootstrap framework.